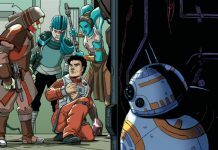 Welcome to week 17 of 2019 and our list detailing what new publications to expect from a galaxy far, far away. 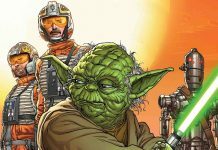 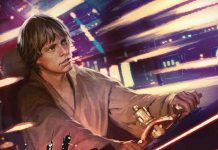 We review Age of Rebellion - Special #1 from Marvel Comics. 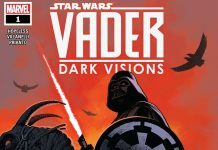 Marvel have announced their comic book solicitations for July 2019. 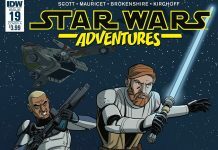 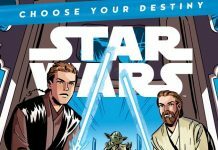 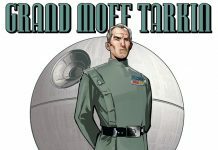 We review Star Wars: Age fo Rebellion - Grand Moff Tarkin #1 from Marvel Comics. 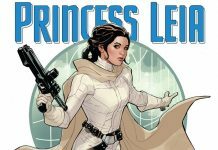 We review Star Wars: Age fo Rebellion - Princess Leia #1 from Marvel Comics. 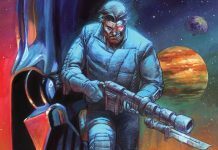 IDW Publishing have released their solicitations list for July 2019. 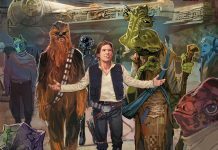 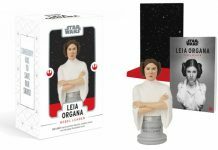 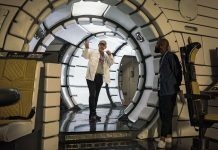 Welcome to week 16 of 2019 and our list detailing what new publications to expect from a galaxy far, far away. 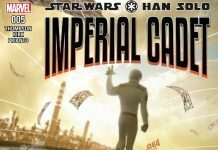 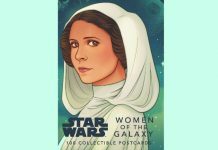 Welcome to week 13 of 2019 and our list detailing what new publications to expect from a galaxy far, far away. 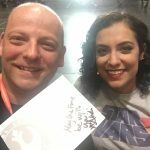 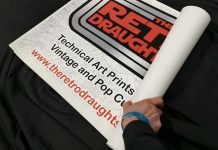 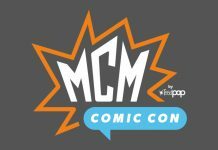 The UK Garrison, Rebel Legion, UK R2 Builders and Silver Sabres will be out in force at MCM Comic Con Birmingham, UK this weekend. 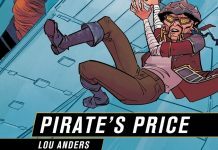 Marvel have announced their comic book solicitations for June 2019. 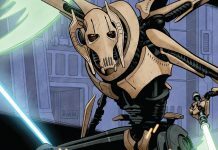 We review the final instalment of the Age of Repulbic series from Marvel Comics, featuring General Grievous. 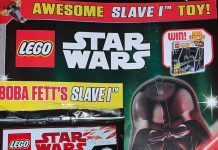 Steve Galloway looks back on collecting Sideshpw 1:6th scale figures over the years. 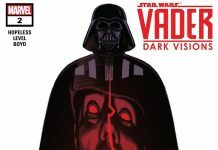 We review the first issue of Vader: Dark Visions from Marvel Comics. 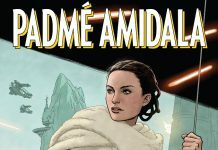 We review the penultimate of the Age of Repulbic series from Marvel Comics, featuring Padmé Amidala. 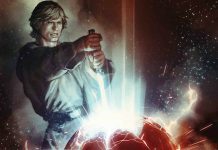 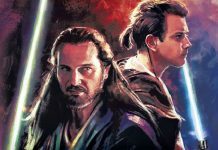 Welcome to week 11 of 2019 and our list detailing what new publications to expect from a galaxy far, far away.